For the win percentage click on ¨Assets & Timeframes¨and look at the right side of the page. 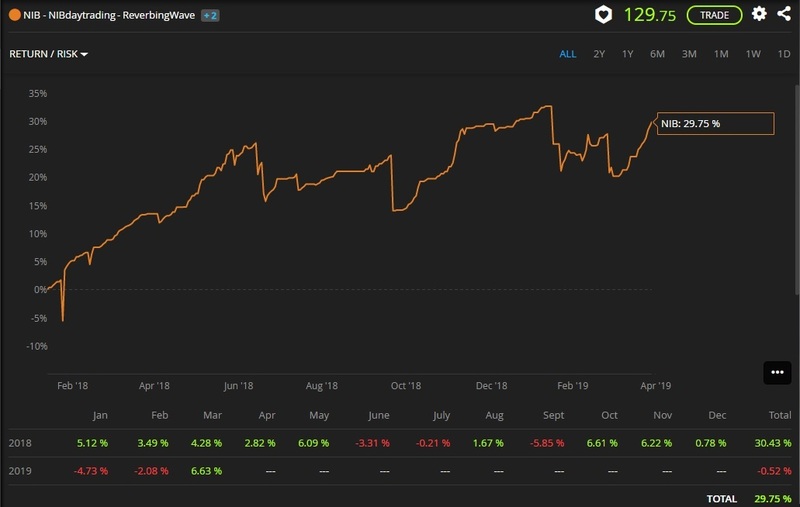 When you trade with a high risk/leverage than usual, the Performance is punished, and sometimes even you make some profit in your underlying strategy, the Darwin show a loss...was it your case? 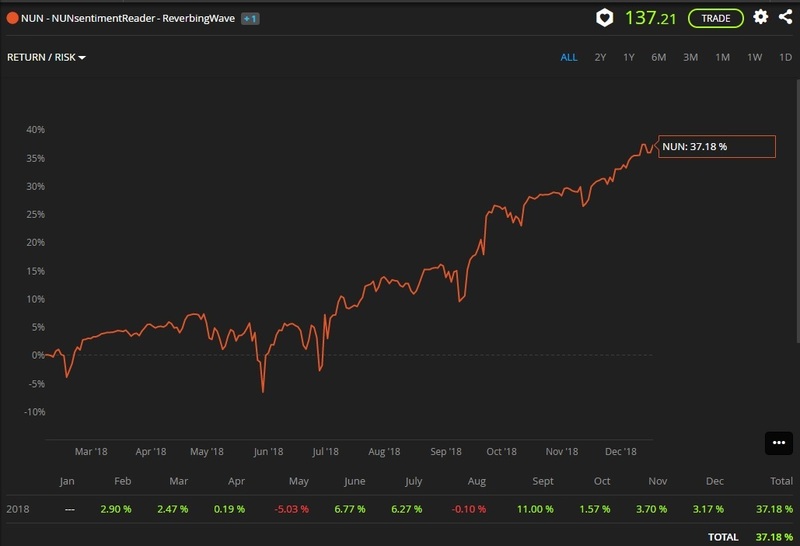 Divergence is only visible to investors, it's not added to Darwin's performance. 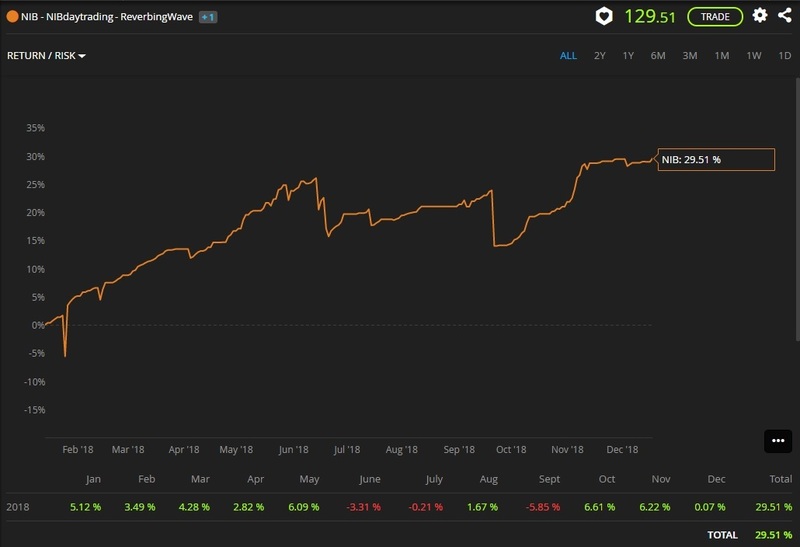 And 2nd your VaR just dropped recently, it was not always that low, at the beginning it was even above 10% all the time, so Darwin would have traded with less risk then you most of the time. Thanks mate! Both questions answered! I compared UYZ to my NIB, and they are similar in many points. Looking at LA relevant values, I see that both show winning trades with aprox. 66 % the size of losing ones. NIB got a worse worst negative excursion, UYZ a worse average. I got that low LA from day one, and I had a very bad day at the start, so I thought it would improve. Bottomline: I gave up thinking about about the mighty algos. Yes, I used a higher leverage that day! Didn´t know it worked that way. Thanks, yes, i had a high VaR. But I am speaking of Friday, the last trading day. I guess its like @Forexintradiadarwin said, I used a higher leverage, that caused the effect. I hope I get this Darwinex someday! even the longest summer will come to an end! Just wanted to let you know, that my regular trading will resume with the beginning of September. Thanks! And I like the egg with the crack..
Don´t worry folks, NIB looks even more promising, than last month, as a quick glance will tell you! I´m quite confident, that a new high is around the corner and will keep on working. Low volatility of the recent time makes it a bit tough, to find trading opportunnities in short time frames, I found them, but had to move my trading more towards a scalping style, whith a negative effect on my Cp attribute. Hopefully markets and me will reverse this development in months to come. Caution: Don´t try to "trade" my Darwins! If you did so and made a profit, it was just pure luck. You don´t know, what I am up to today, nor tomorrow. If you buy my Darwins, please make sure, that you are willing and able, to let go of your beloved bucks for minimum six, better twelve months! That is the time frame I am aiming at, to show a performance, that satisfies me. Great news for NIB ! While on Darwinex depressed by a lead-heavy EX attribute , the underlying strategy made a smash entry on rank 14 at Psyquation `s leader-bord, with a score of 80! Yes, i´m here! Could merely find any trades this week, due to extremely low vola. Regular trading will resume, when thinds start moving again. "thinds" are "things" of course, but board-software doesn´t let me correct the post. 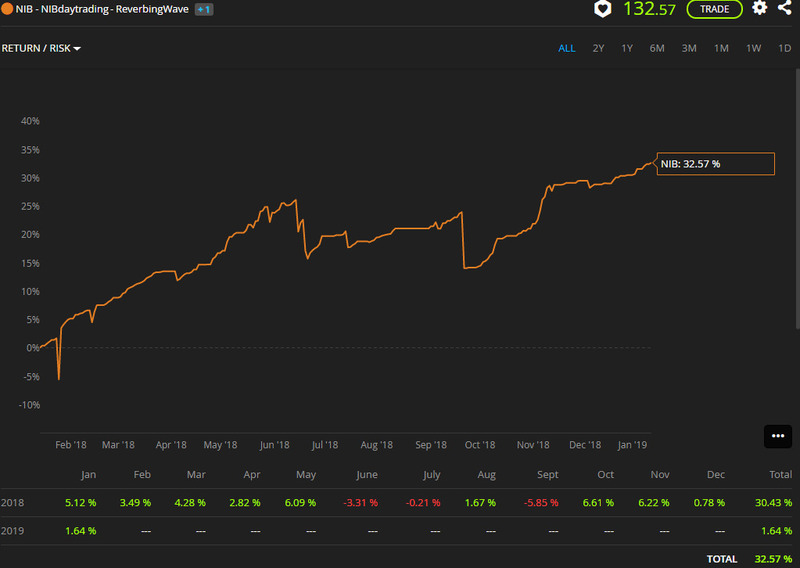 I started my day-trading NIB in January and swing-trading experiment NUN in February, so it's not a full year I spent on Darwin ex so far, but I already met my performance target of 20% p.a. . 2018 was a very difficult year for me day-trading, due to the lack of volatility for extended periods. I spent many days in a row, watching, without putting on a single trade. Strange, as I describe myself as strict day-trader. As effect of the low vola my day-trading strategy NIB lags behind my swing-trading NUN and phases of inactivity can clearly be seen in my equity curve. I am confident, that volatility will return one day and day-trading will find its justification again. Over the year I understood, that both my strategies combined, are equally valuable bricks for my account. Like two horses for one carriage: When one gets tired, the other one can compensate for it. NUN...what can I say. It was a longtime dream, to do something quite opposite to day-trading and run a strategy, like I would as hedge fund manager. So I started this swing/long term experiment in February and at first it looked mediocre, to call it the best, but when I fine-tuned some screws and turned the chart upside down, I found some promising tracks off the woods... I discovered some very fresh things here and am so excited about all the improvements i'm still working on I want to implement over the time. 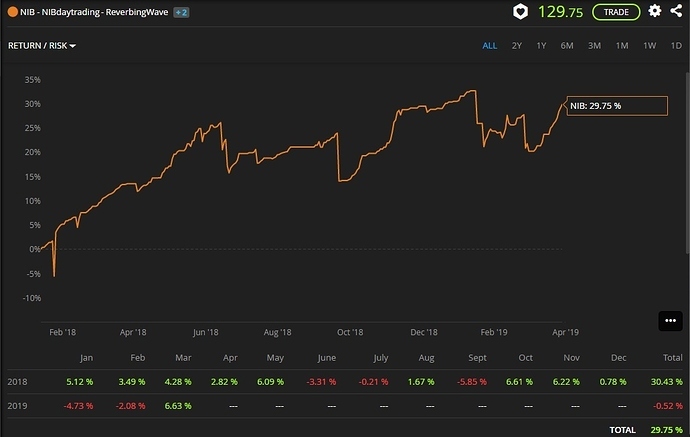 At this point I want to say, how much I thank my investors, which, despite my still average score, put real money on the table, to show how much they trust their judgment. You guys inspire and empower me very much and I'm so looking forward to the great things that will happen to us next year! Thank you! A relaxing and inspiring holiday season and a great start 2019 to everyone! As not every day is a sunny day with kids, we just can´t help, but love them! All the best from Daddy and keep on the hardwork, to get a nice D-score, when your a grown up! 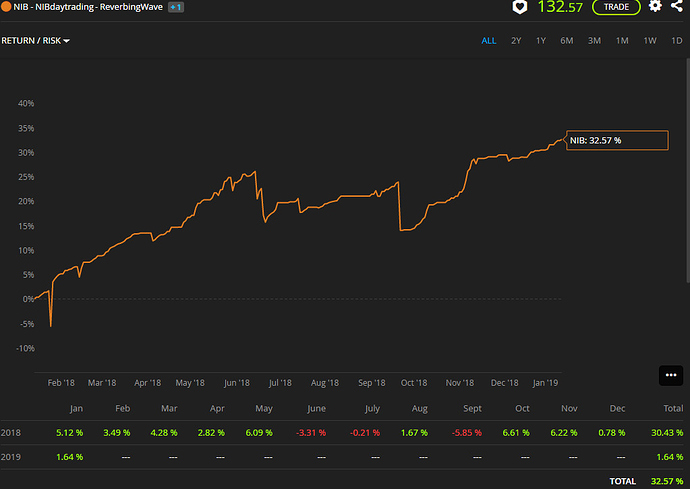 After a bumpy start in 2019, NIB is looking to approach its all-time high and even a Darwinia participation is not completely out of reach, with a D-score of 60.1, while EX attribute is still onlly 7.5! A CP attribute of only 0.5, guarantees an exclusiveness, every socially aware investor knows to appreciate.